Just as highlights lighten hair with strands of a lighter color, lowlights add dimension with strands of darker color. Asking your stylist to add both to your hair can give it an illusion of volume, depth, and texture. It's a great look for many styles as well as colors of hair and something to consider before your next color appointment. Natural hair color is not one shade of color, it's many shades. If you were to examine a child's head of hair, you would see strands of many colors, from bright to dark. When it comes to coloring your hair, your stylist may want to intersperse a few lowlights in with your highlights. She may also recommend that you add only lowlights to your hair to darken it without coloring your entire head. This can help retain a more natural look while boosting your color in a subtle way. Who Is a Good Candidate for Lowlights? Anyone who has a great natural base color is a good candidate for lowlights. If you are blonde or have light brown hair, lowlights are an excellent option. On the other hand, if your hair is naturally very black or dark, then lowlights would not work because the chances of finding a darker color are unlikely. It also depends on the style of color you're aiming for. If you have light hair and you want to go several shades darker, you might be better off getting an all-over hair color. Even if you typically get highlights, there may be times when you want to ask for some extra lowlights. For instance, winter is a great time to add a little darker color because it can make your naturally paler skin look a little warmer. Likewise, if you have lighter hair, adding some darker tones can give your hair a little more depth or accent that sun-kissed look you're going for. Lowlights often look best on medium to long hair. It's typically not a good idea if you wear your hair very short. Lowlights also work great on both straight and curly hair or anything in between. 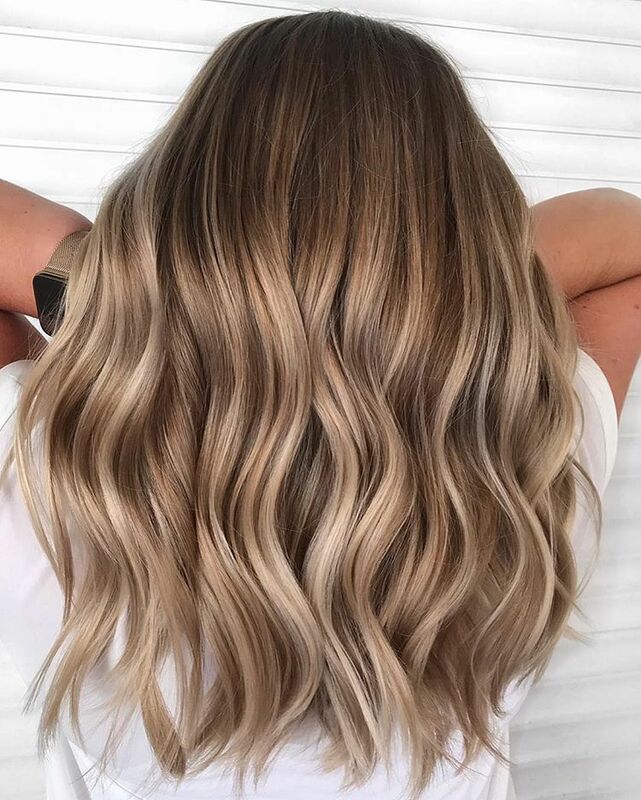 If your natural hair base is already dark and you want to go a couple of shades darker, your stylist can do this with lowlights using foils or balayage. It is a more natural-looking alternative to all-over hair color. Lowlights work well on all hair colors. Your stylist may choose to paint in a red, auburn, or brown color, perhaps even black. For the most natural color, she will likely stick to a shade that's no more than two to three shades darker than your natural color. When you get foils or balayage, consider asking your stylist to add a few lowlights with your highlights to add dimension. You'll see this in many example photos you might take with you to the salon. It's a popular approach to color that you'll see often on celebrities like Jennifer Aniston and Jennifer Lopez. You can opt for any percentage you want based on how dark or how light you want to go. For example, 20 percent lowlights and 80 percent highlights mean you'll stay rather light. If you switch that, your hair will appear darker. Your colorist has many options for playing with lowlights and highlights. She might use highlights to frame your face, for example, then use lowlights to give the main body of your hair a little more dimension. Some women also have fun with the dip-dye look where the bottom of their hair is darker than the top. It's also good to remember that these techniques are meant to be more subtle than streaks. 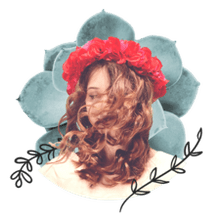 Typically, the darker and lighter colors are interspersed and spread throughout your hair rather than left in well-defined sections of color. This can be enhanced even more by balayage, which gives the stylist more freedom to paint color in rather than the more uniform foil technique. All of these options with lowlights and highlights and all-over hair color can leave your head spinning. The first step is to explore pictures of people who have hair that you like. Even a gallery of celebrity photos will give you plenty of options to look at. Find a few looks that you enjoy and take those photos to your stylist. She can help you make a final decision and will have ideas of incorporating the desired look into your natural hair color.